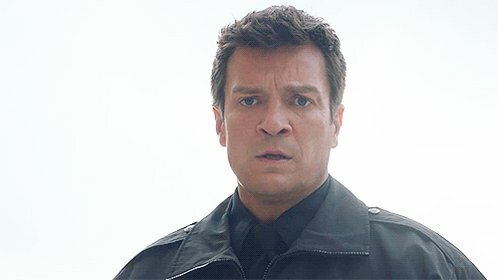 I’ve added 700+ HD screencaptures of Nathan Fillion in The Rookie 1×09 Standoff. Head over to Nathan Fillion Online’s photogallery to view the entire album. Enjoy!